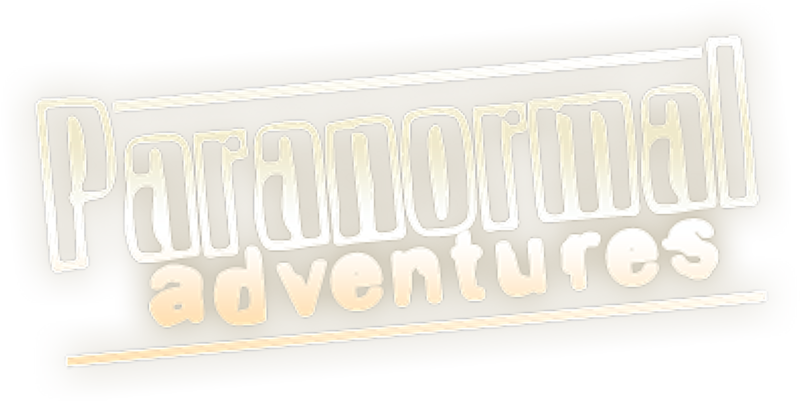 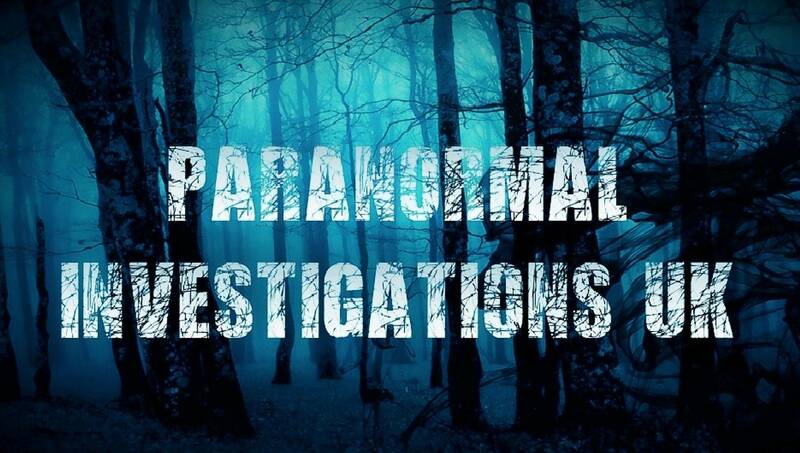 Paranormal Investigation UK - Gothic Keyrings. 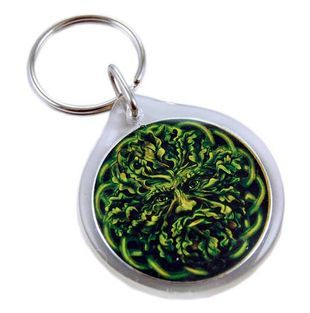 The Green Man - Keyring. 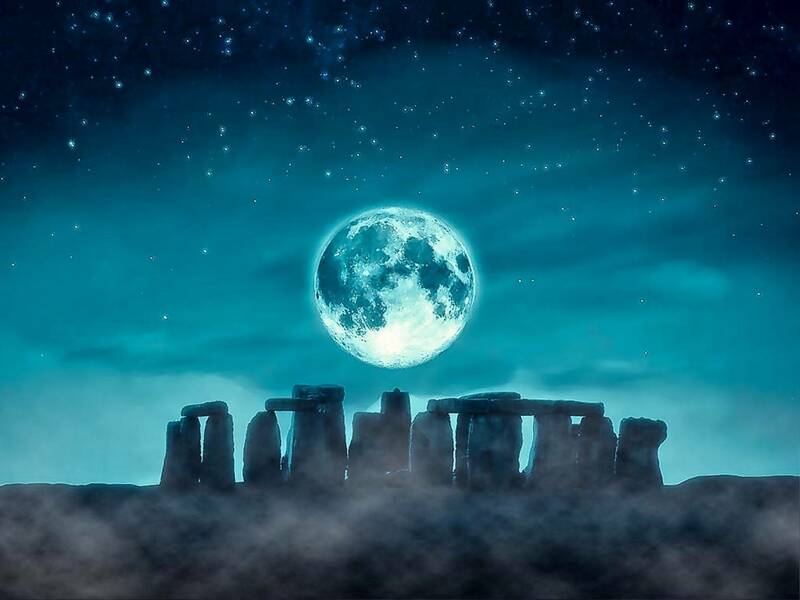 Stunning design by Lisa Parker. 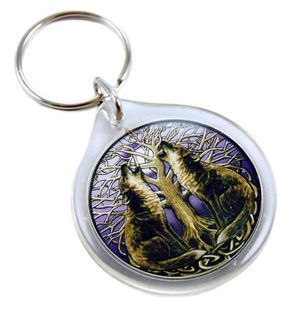 Moon Gazing Wolves - Keyring.